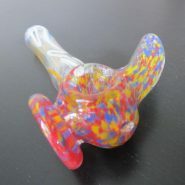 Home > Shop > Light clear blue glass smoking weed pipe. 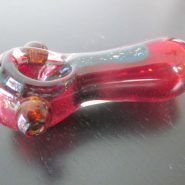 Light clear blue glass smoking weed pipe. 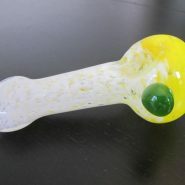 New handmade Light clear yellow blue glass smoking pipe, pipe is 4" long. with free pipe screens. If it’s burning too hot, it can alter the taste of the tobacco.When finished with your smoke, always allow the pipes to cool before cleaning.